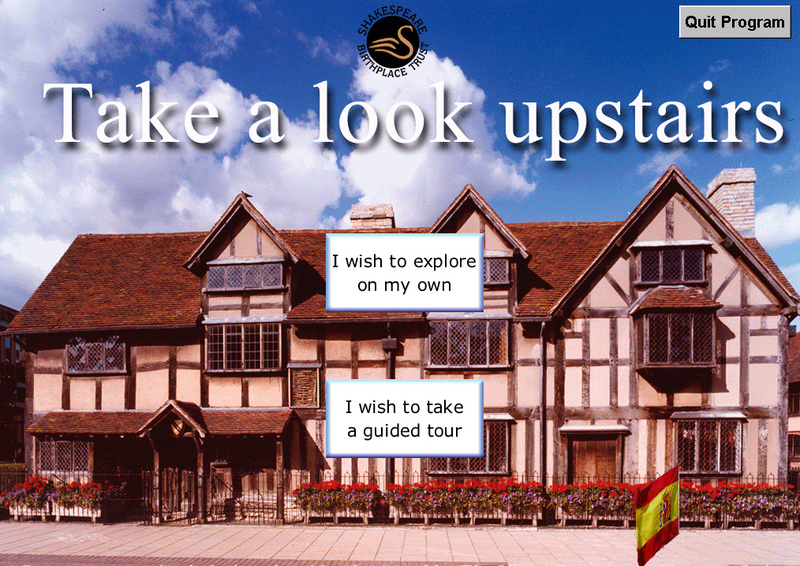 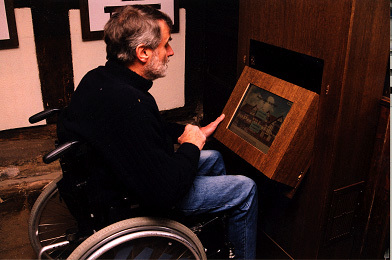 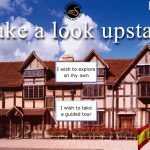 In 2000 the Virtual Experience Company partnered with the Shakespeare Birthplace Trust to develop the world’s first realtime 3D virtual experience, specifically designed to enable disabled people to exlplore an historic building which had, up to then, been inaccessible to them. 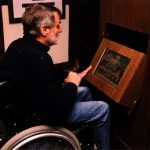 The Disability Discrimination Act required the owners of public spaces to provide access to disabled people or, if this was not possible, to provide a valid alternative. 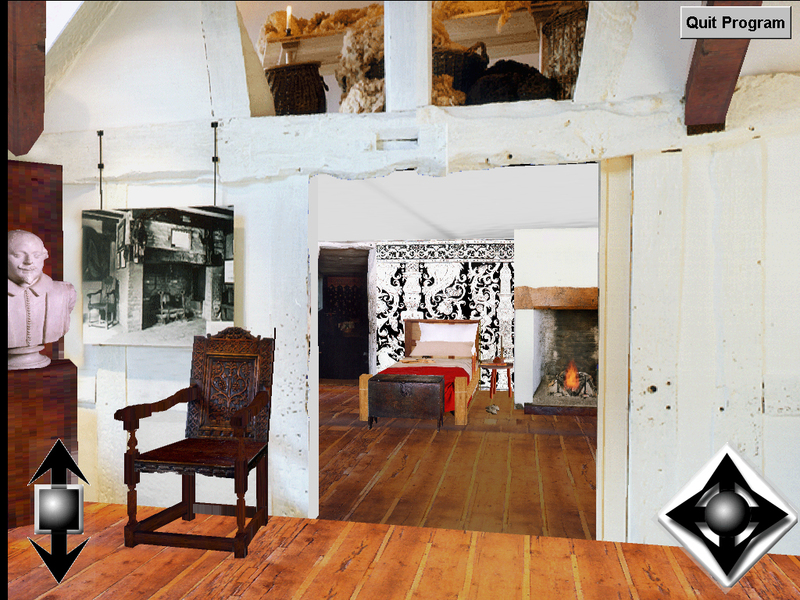 The Birthplace Trust and the Virtual Experience Company seized this opportunity to create a ground-breaking initiative. 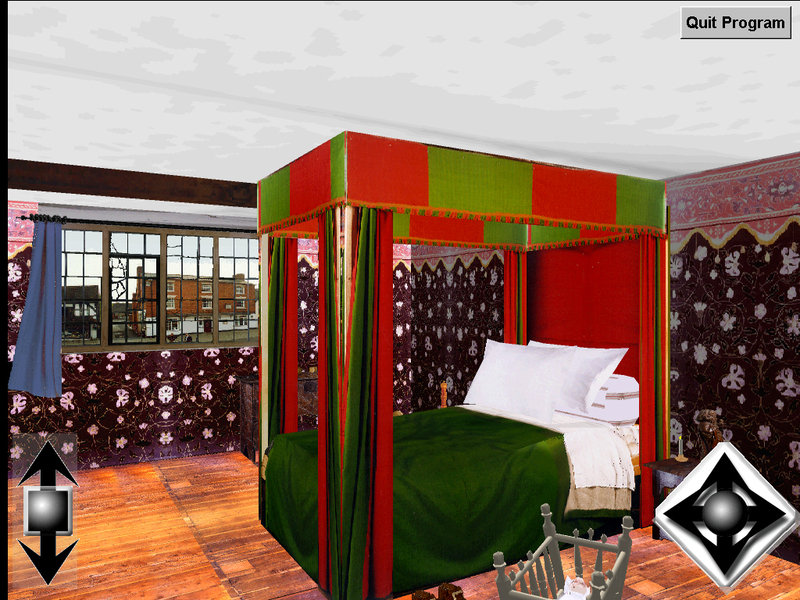 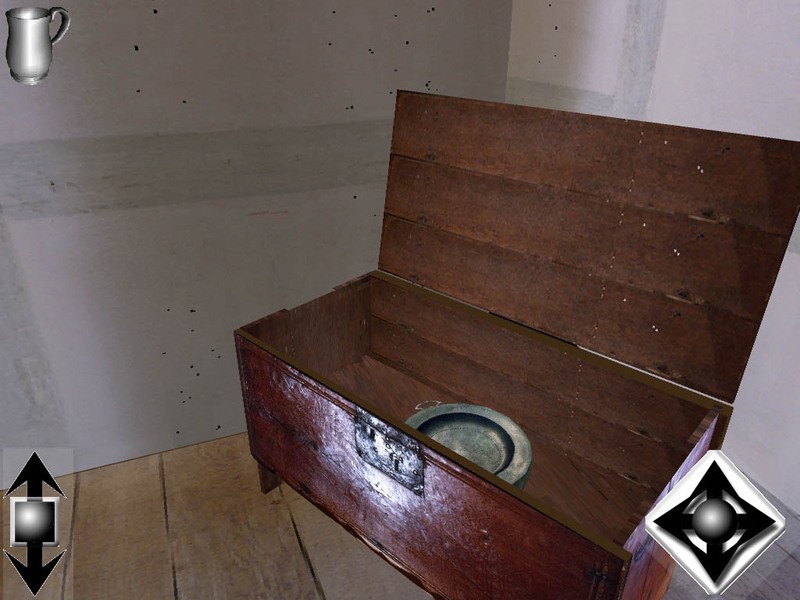 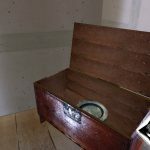 The interactive experience enables visitors to explore the upper floor of the house, opening chests, drawing the curtains around the bed and picking up objects that are of interest to them. 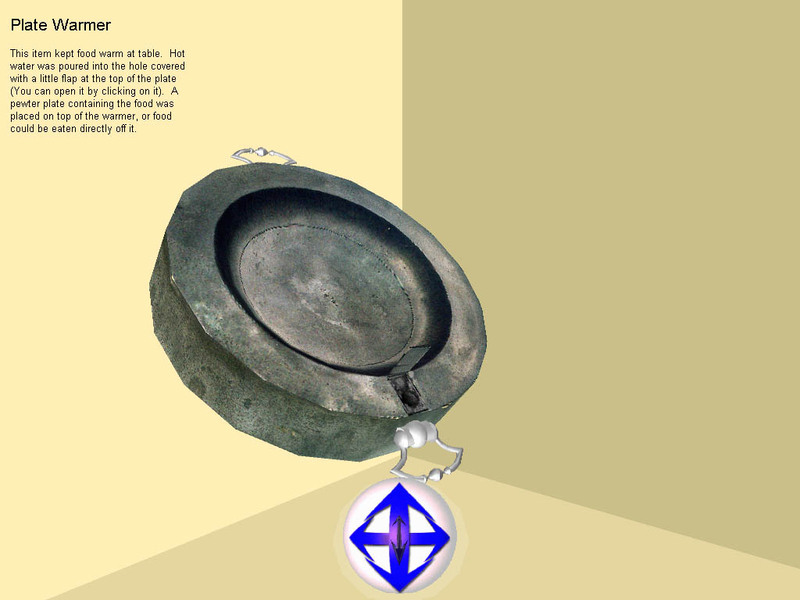 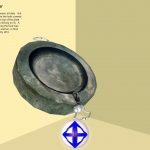 they can wander the house freely, as if they were actually there, no longer having to follow a pre-ordained route, watch a video or look at objects that someone else had chosen for them. 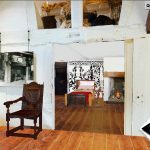 This entry was posted in Projects on December 5, 2017 by Mike Gogan.